50 Premium Film Lightroom Presets is a powerful Collection of professional Lightroom Presets which is perfect for creative photographers and graphic designers. This is a comprehensive suite of Lightroom Presets, will give your photos a beautiful professional, faded and stylish finish. 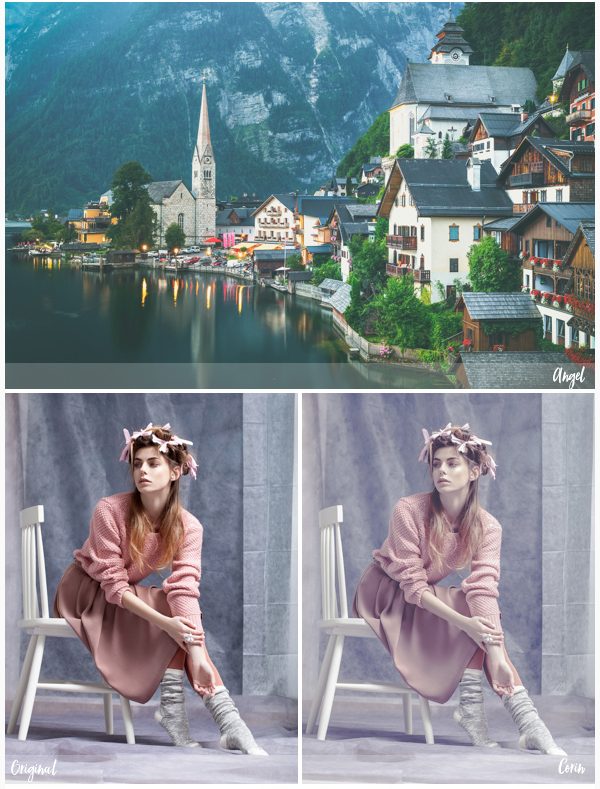 These professional Lightroom presets enhance and add more beautiful colors to your pictures and make photos look really stunning. These Lightroom Presets will help you to perfect your photographs and backgrounds, make it unique and look gorgeous. Whatsapp: +6585852052 Adeline for any queries or installation help. - Get on Skype or physically meetup with Master Touch Caleb for a 120 minutes lightroom crash course and walk away with the ability to super charge any photos! - Jump the queue and experience the life of Master Touch Caleb and receive on-the-job training during a live wedding of event assignment. Up to 4 hours. 50 Premium Matte Lightroom Presets are compatible with Lightroom 4, Lightroom 5 and 6 (CC). It is also compatible with both a Mac and PC. 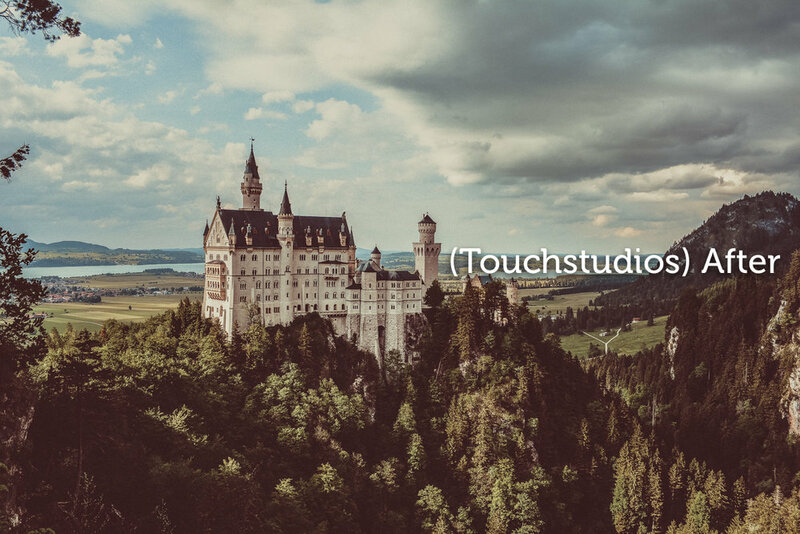 - All ProTouch presets are fully customizable. - Smart adjustments & professional results. - Supported file formats: DNG, TIFF, and JPEG formats (in other words, the formats primarily used in digital cameras). Lightroom 5 also supports the PSD file format for enhanced integration with Photoshop. - Detailed PDF help file. Tested and Trialed: Out Lightroom presets have been tested on a variety of images, all with unique lighting situations, colors, etc. They are versatile and are suited for any picture. 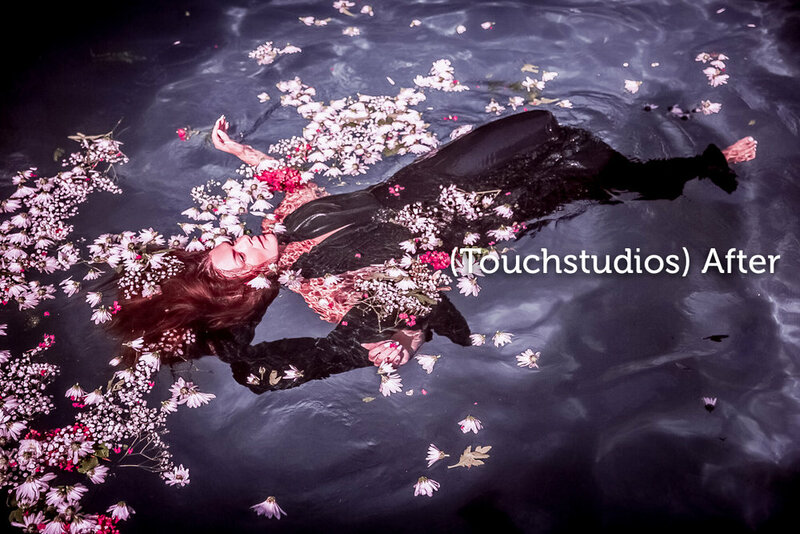 Save Time & Have Fun with Film Touch Lightroom Presets! Whatsapp: +6585852052 Adeline for any queries or installation help. Include 30 Days Money Back Guarantee!